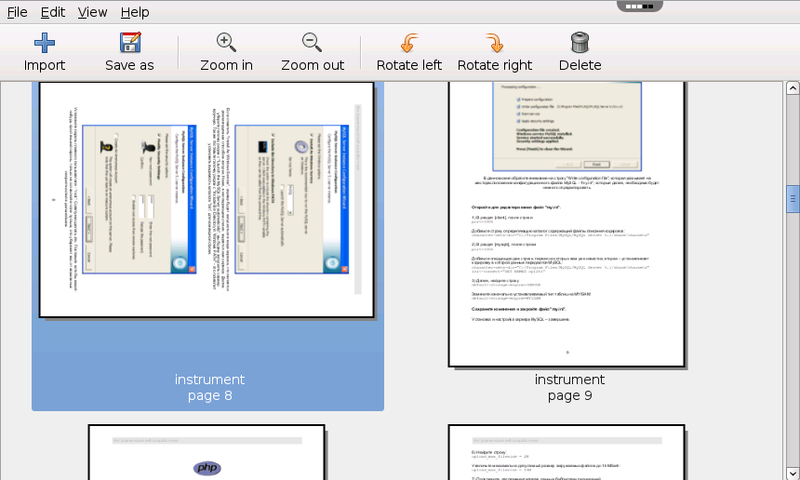 PDF-Shuffler is a PDF editor for merging and splitting PDF files. 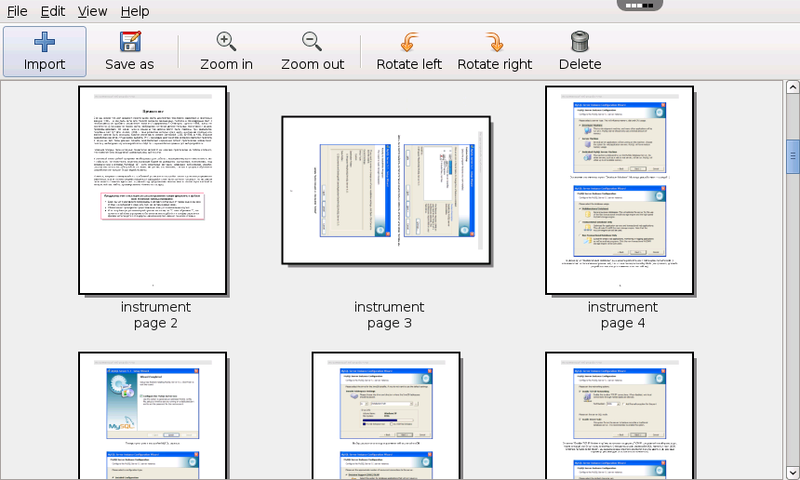 You can use PDF-Shuffler online on rollApp to combine PDF files online. 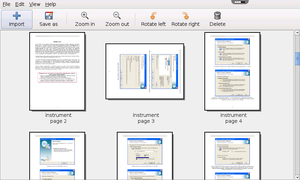 With rollApp and this application you can open and save files from Google Drive, Dropbox, and other cloud storage. 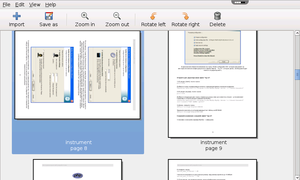 It is a small, but powerful application, perfect tool that requires no download!